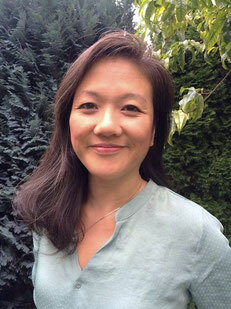 Lui is a London-based acupuncturist, with clinics in Southbank and Clapham. She also works at the Zita West Clinic in Central London as one of the fertility acupuncturists.Her special interest areas are in Fertility, Stress, Anxiety and Pain conditions. Lui is a fully insured member of the British Acupuncture Council (BAcC).